Meet the Zhiyun Crane 2. 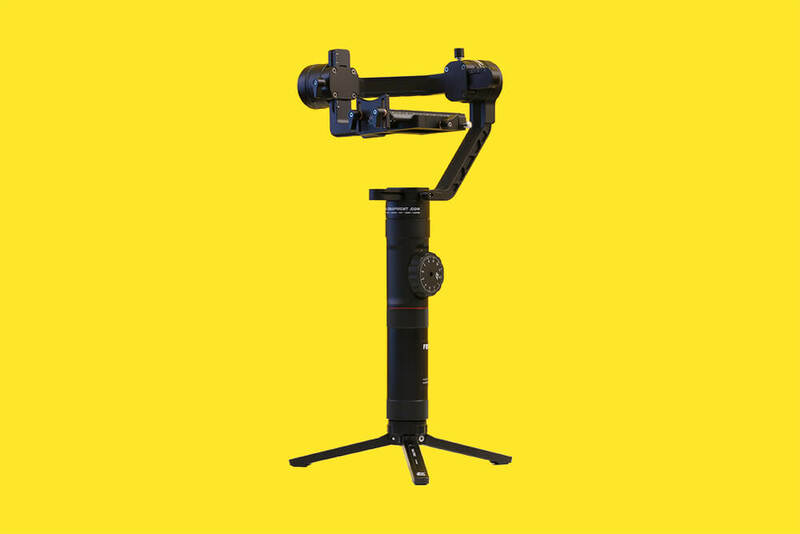 A professional 3-Axis Stabilising Handheld Gimbal with Follow Focus Control. The Zhiyun Crane 2 three-axis camera stabiliser, while realising film-grade performance breakthroughs in both motion sensitivity and precision control with a newly optimised algorithm system and motor construction, has integrated a tactile and sturdy follow focus controller into its body – previously unheard of in the industry. Instune Algorithm System which realizes 50% increase in motor torque and 20% improvement in noise reduction, the Crane 2 sets up a new benchmark for the industry supporting a max. payload of 3.2kg, mountable by all models of DSLR and mirrorless cameras on the market.